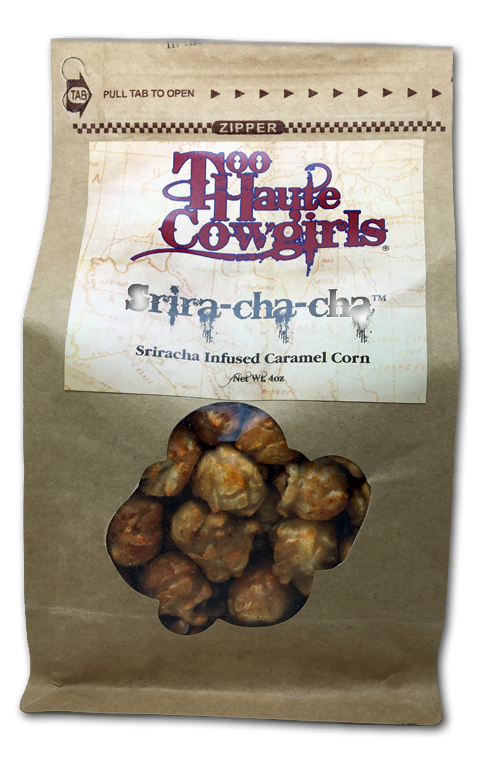 We’ve reviewed corn by the Hottie Cowgirls before-and the stuff certainly is crack-like. 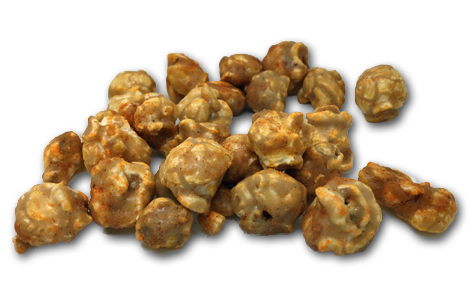 They really understand the importance of balancing sweet popcorn flavors with salty and savory notes. Because no one wants that super sweet caramel corn you get in the huge tin during the holidays, right? *Admission: I love that stuff. It just felt right to talk it down in order to truly give you perspective on how good their popcorn is. I realize now that I don’t have to hurt others in order to build myself up. I’m working on myself. I don’t remember their bags having a ziplock enclosure on them before, but then again I don’t remember a lot of things. Regardless, it’s a great touch to keep it fresh in between snacking sessions. But it’s STUPID. And USELESS. because no one’s breaking this bag up into multiple servings. it’s not possible. This flavor is their best (and that’s saying a LOT), and while I can normally restrain myself around things like this, I just couldn’t lay off the bag. It’s that good. Just look at it. LOOK AT IT! You can see the spices clinging to it, inviting you to jump in the swimming pool of savory, spicy and sweet. Which is what Sri Racha is all about, for those of you living under rocks. I’m not sure when I discovered the Sri, but it was at least 6 or 7 years ago, and now I’m sadly addicted to it. I put it on veggies, burritos, asian foods, …eggs. Everything. But I draw the line at pizza. On the bottle, they recommend putting it on pizza, but pizza is perfect and never say anything bad about it. It’s perfect. Don’t change it. Back to Sri Racha though-a few years ago, maybe 3, we started to see Sri Racha flavored foods. And guess what? I’ve yet to try a good one until now. Usually they have very little resemblance to the sauce, and lose that special combination that it does so well-the sweet spice, with earthy elements as well. This really feels like they tossed it in Sri Racha sauce, although they didn’t, because that would most likely turn out super disgusting. Clumpy, ripe for turning dark brown, etc. No friends, this is a near perfect recreation of the essence of what Sri Racha sauce is. And I love it. Ate the entire bag in one sitting and frankly, I would have eaten more if I had more (THAT’S A HINT, COWGIRLS). We don’t often give 5 star ratings, because in truth, most candies could stand being JUST a bit better-even truly great ones. 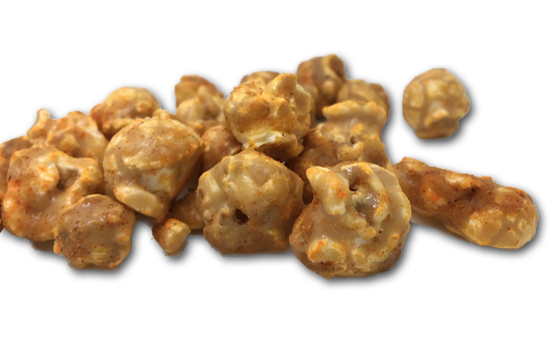 This popcorn though…it wins. They shouldn’t change a thing, because it’s so freaking addictive I want to yell at the cowgirls myself. Sort of in anger, but also with love, like I’d look at them while angrily pointing at the bag, but then I’d hold it close to my heart and nod my head approvingly, simpatico with them in my understanding of its greatness. Buy some. Now. Link below.